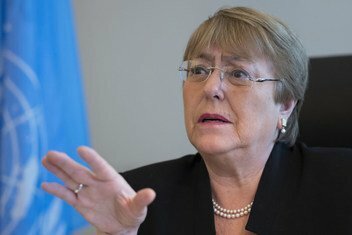 In a statement released on Tuesday, UN High Commissioner for Human Rights, Michelle Bachelet, announced her regret at the closure of the UN Human Rights Office in Burundi – which was set up more than two decades ago – at the insistence of the country’s government. 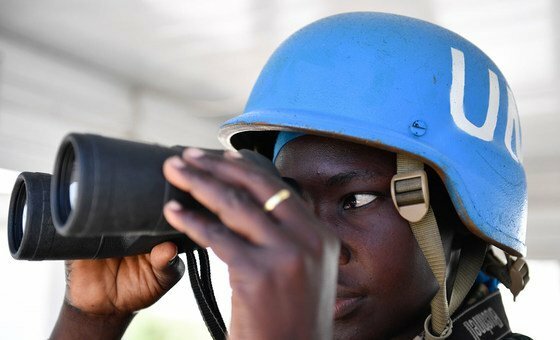 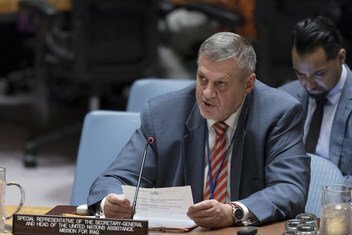 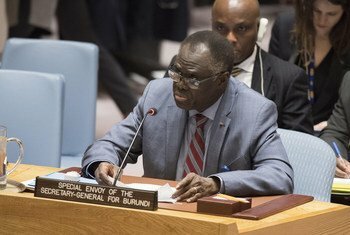 An inter-Burundian, inclusive dialogue remains the only viable option for lasting settlement of the political crisis and the holding of elections in 2020 in a peaceful environment, the United Nations Special Envoy for the country, Michel Kafando, told the Security Council on Tuesday. 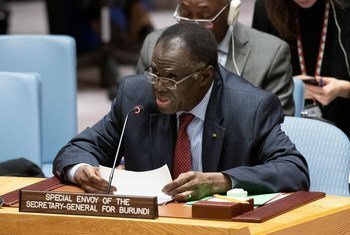 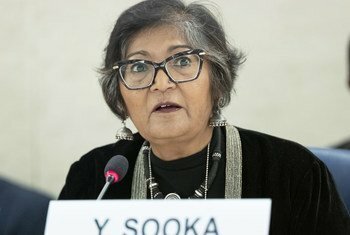 The top United Nations human rights official has called on Burundi to “immediately retract” its threat to try and prosecute members of a UN Commission of Inquiry into rights abuses in the central African nation. 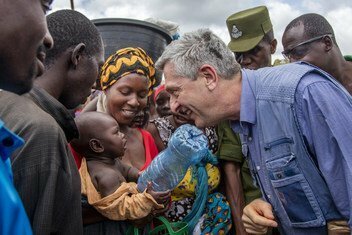 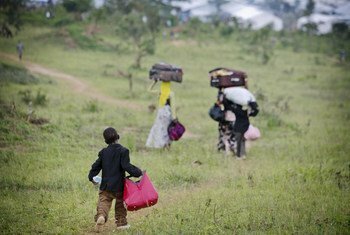 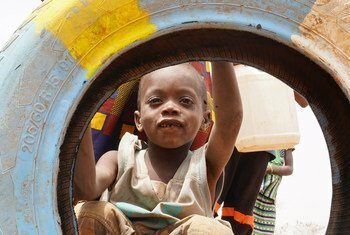 One third of Burundi’s population is in need of humanitarian assistance amid ongoing and dire human rights violations there including summary executions according to Francoise Hampson, member of the UN Commission of Inquiry. 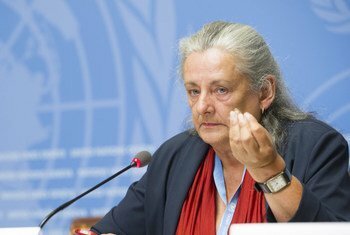 Ms. Hampson spoke to UN News's Daniel Johnson after the publication of the panel’s latest report into the Great Lakes country. 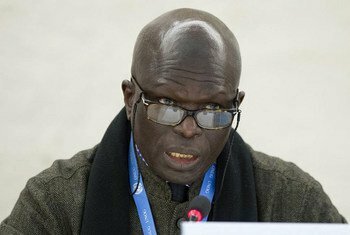 Serious rights violations are continuing in Burundi, including summary executions and hate speech at the highest level of government, UN-appointed investigators said on Wednesday.